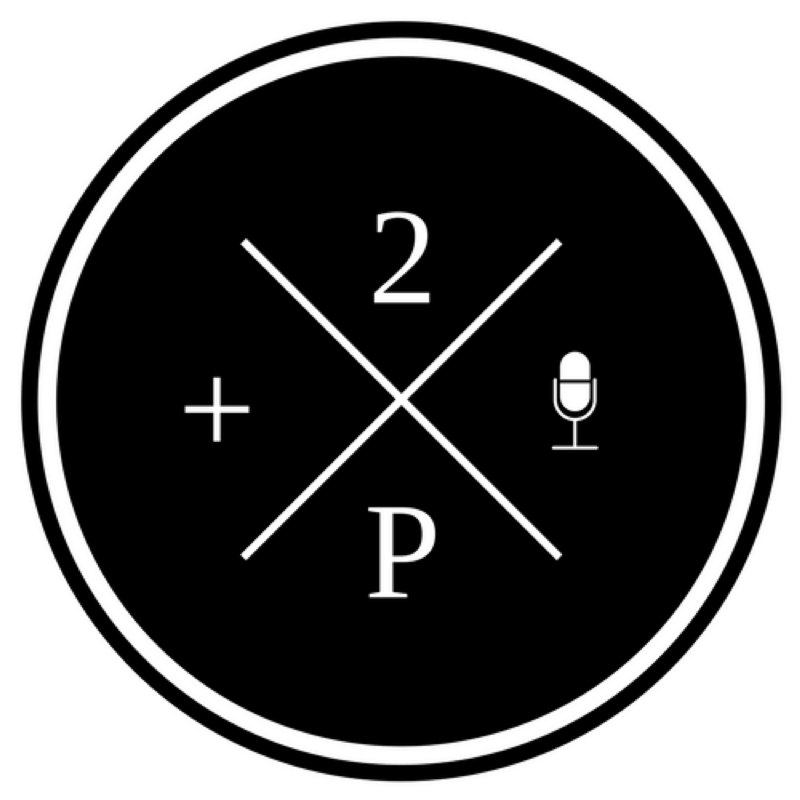 Help us get the word out about 2 Pentecostals and a Microphone, a podcast discussing theology, faith, and culture from an Apostolic perspective! Take the time to subscribe, rate, review, share on social media, and tell your friends! Episode 20: BOOKS! What we’re reading now, favorites, and recommendations. Read More Episode 20: BOOKS! What we’re reading now, favorites, and recommendations.